Why does the new one feel right? Strategically, we wanted something that could allow us to talk to new audiences with a promise of quality, depth and intelligence. As all of you who do work in this area will know so well, it’s always difficult to put something out in the world that is meant to encapsulate where a brand seeks to be in the future as opposed to where it is now – people react based on what they know of the brand and what it means to them now rather than what you hope they will be feeling some time hence. But for where we want CR to be in the next few years, the tone and sensibility of this new logo and wider visual language just felt right. On a practical note, it also enables us to write our name out in full in a very compact way and reintroduces the square, which is such a well-known part of our brand. Social media icon, before and after. 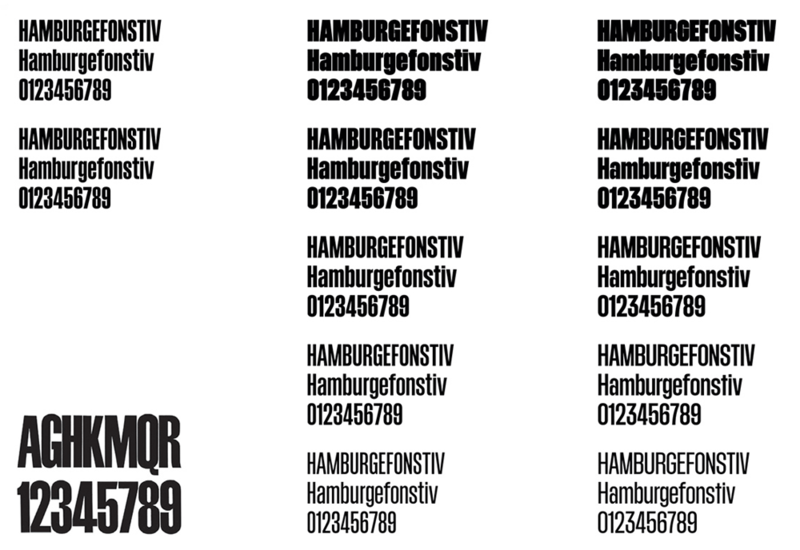 Schear Grotesk custom type family, based on Schmalfette Grotesk (shown above on bottom left corner). The Dala Floda logo and look introduced in 2010 was really nice and it worked great in the magazine but maybe it was very heavy-handed in its aesthetic and could only hit a few different visual notes (all nice, by the way). The new logo fits better with the broader audience that CR wants to reach as it does away with the more ornate and crafty look for a more industrious one. The logo is a little dry and the lighter weight of the custom type family lacks the confidence of its bolder and blacker weights, so the logo also feels timid. One bit of brilliance in the logo though is the "V". Well, the two "V"s that are different widths, allowing for the stacked wordmark to align epically in key pairs, like the "A" above and "V" below and the continued diagonal from the "V" above to the "W" below, plus to the two "RE"s. And the hook is all in the "V"s. The social media icon does work better now, with the two letters filling in the square nicely. CR has always had great covers so the new one looks as good as the old ones (not that particular May 2016 issue, which is maybe not the best example). 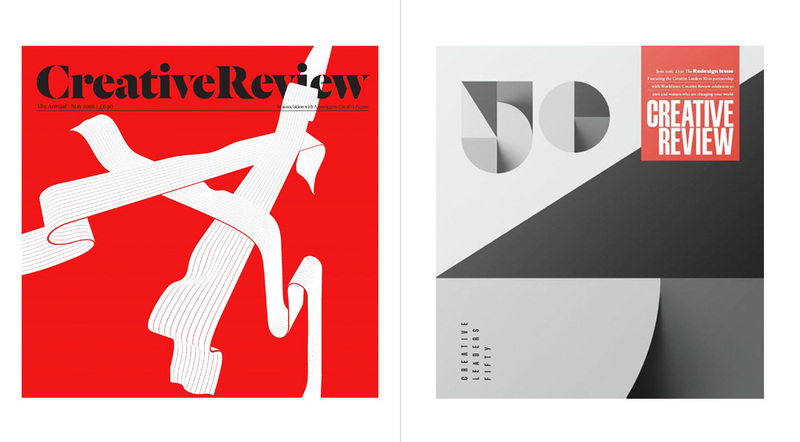 Overall, a solid update for one of the great standards in design publishing. (Est. 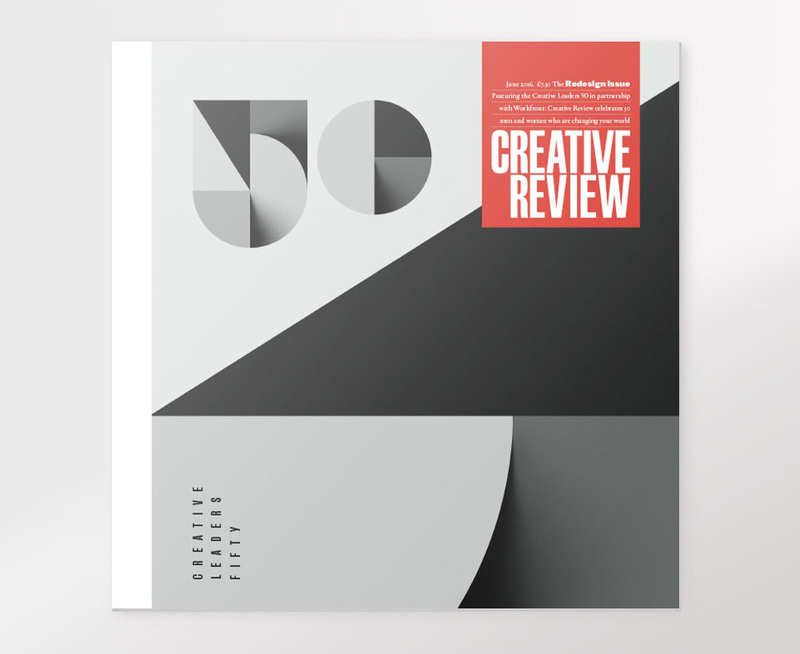 1980) \"Creative Review is a monthly print mag and daily website, with extensive engagement across social media channels. CR celebrates creativity in all its forms within a broad spectrum of industries internationally. Recent issues have included looking at creativity in music, sport, health, fashion, food, travel, education, entertainment and more.\"